Everybody loves a good Flexfit cap. When it’s 3D-embroidered with the logo of your favorite ski company, everybody loves it more. 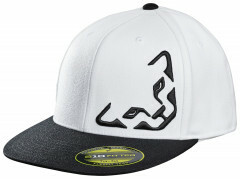 The Dynafit Compound Flexfit cap makes a great gift, fashion statement, or spring touring-wear. If it’s intended to be a gift, make sure to get the correct size. The caps are L/XL, which fits 7½-7¾. If it’s intended to be a fashion statement, we have provided you with the most versatile colors on the market: white and asphalt. If it’s intended to be spring touring-wear, enjoy the wicking combination of materials: 83% Polyacrylic, 15% Wool, and 2% Elastane. 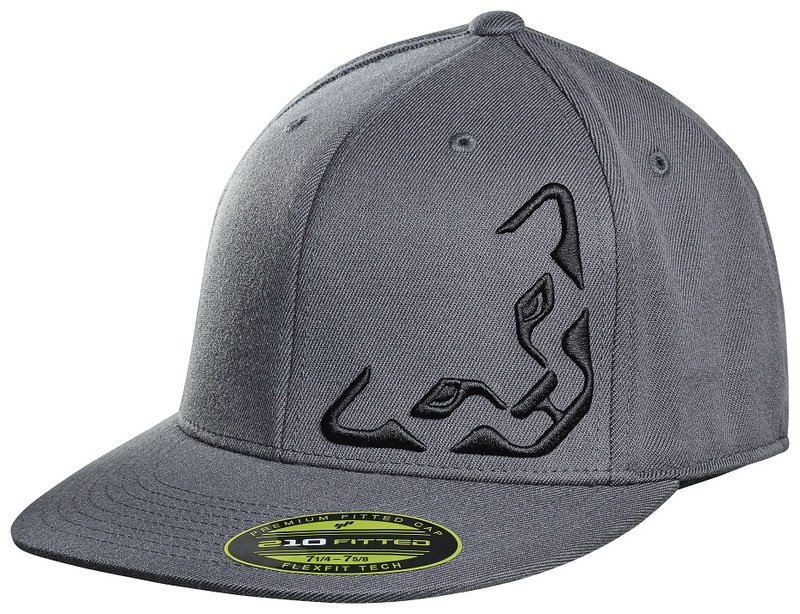 The Dynafit Flexfit cap isn’t just a cool looking billboard. You can wear it on an early morning dawn patrol and then to a meeting later that same day. Machine washable, appropriate for any occasion, and embroidered with one of your favorite logos. What’s not to love? The 3D Embroidering is paw-stitched on-site by Dynafit’s Snow Leopards. 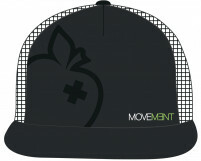 Dynafit recommends not tumble-drying or chlorine-bleaching this cap. 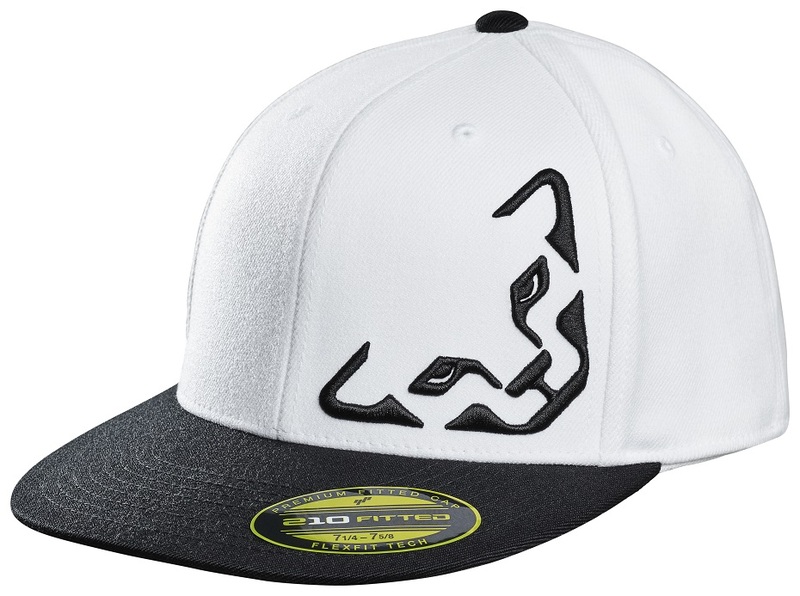 Dynafit recommends not ironing or dry-cleaning this cap, but it won’t need it anyway.  What is 15 + 0?